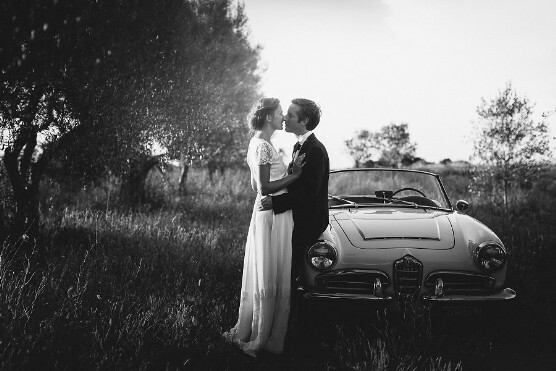 If you're looking for a wedding photographer in Tuscany, you're in the right place. I'm Vincenzo, a photographer specializing in wedding photo shoots, for portraits of couples and family photography. 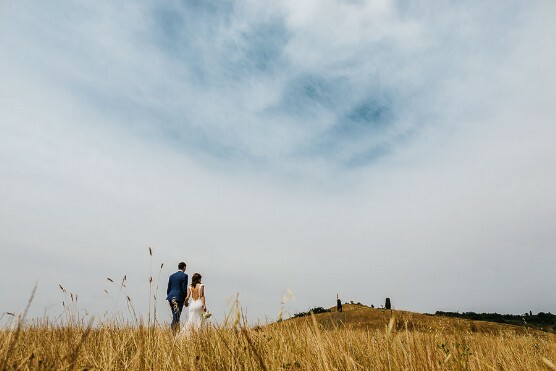 I live in one of the most important art cities of Italy: Florence, a few km from the historic center, but I am available to photograph weddings in Tuscany and wherever you want. Thank you for your visit and I wish you a pleasant browsing of my site. I love telling Stories and I would be happy to tell yours too! In a creative and photojournalistic style. Everywhere they like my photographs. My photographic studio is located in Florence, for which I mainly photograph weddings in Tuscany (Arezzo, Firenze, Grosseto, Livorno, Lucca, Massa-Carrara, Pisa, Pistoia, Prato, Siena, Volterra, Certaldo e San Gimignano) but, I often move, and very willingly, throughout Italy. To check the availability of the date and receive the prices of my services, use this short "Wedding Photographer Estimate" form, and I will reply as soon as possible.